Hi friends, and TGIF! It is supposed to be a beautiful weekend for this time of year here in the northeast, and I hope to be able to spend a little of it out of doors. Thankfully nearly all the snow has melted, and I'm anxious to get back on my favorite trail at the nature preserve. I've taken a break from coloring today, and did some layered stamping with solid images. 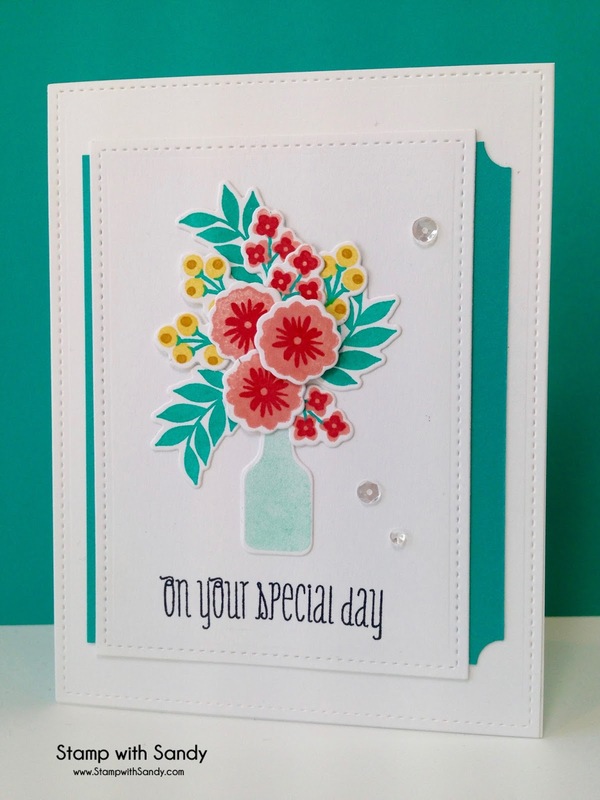 The florals and sentiment are from W Plus 9, and the vase from Clearly Besotted. I think they pair so perfectly and I've used them together several times before. 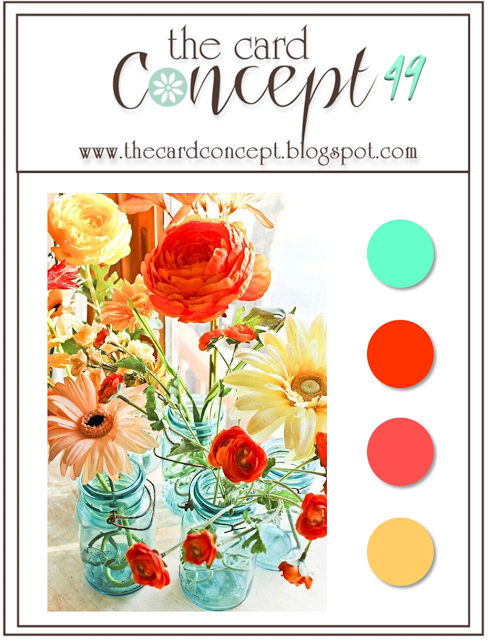 I'm yearning for the colors of spring, and fell in love with this bright, beautiful combination from The Card Concept. 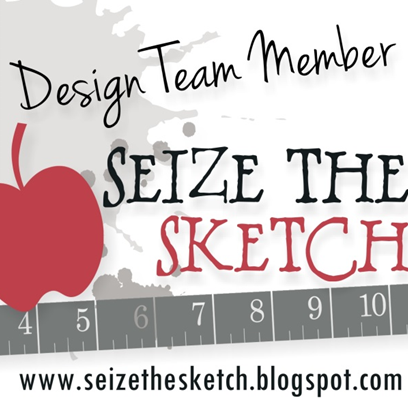 I'm also playing along with the sketch by Jen T at Freshly Made Sketches. I love that little bit of paper peeking out the right side! Thanks for visiting and have an awesome weekend! You've captured the inspiration photo beautifully! Love your flowers in the vase. Thanks for playing along with us at The Card Concept! This really caught my eye, the fresh and bright colours are stunning. Thanks for joining us at The Card Concept. I LOVE those beautiful flowers with that teal color! Just so very lovely!! Thank you for joining us over at The Card Concept! 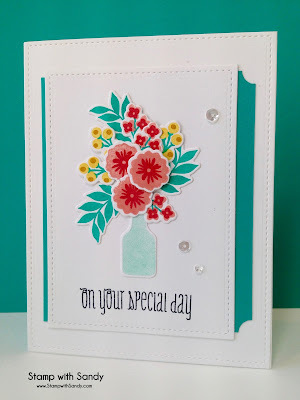 Gorgeous with a capital G Sandy - I love the bright solid flowers and the peek of blue from the layer beneath. Love it! so funny your card grabbed my eye and I was literally thinking...this bouquet would be great for card concept this week! 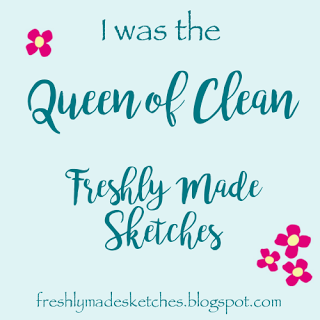 But I came in through freshly made sketches! Great work! This is so pretty, Sandy! Love your colors and that pretty sentiment. Glad you joined us this week at FMS! LOVE that bouquet, sooo pretty! Beautiful colors and design! Such a beautiful card, Sandy! 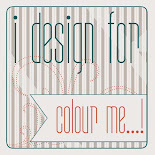 Your use of the colors look fabulous with those images. 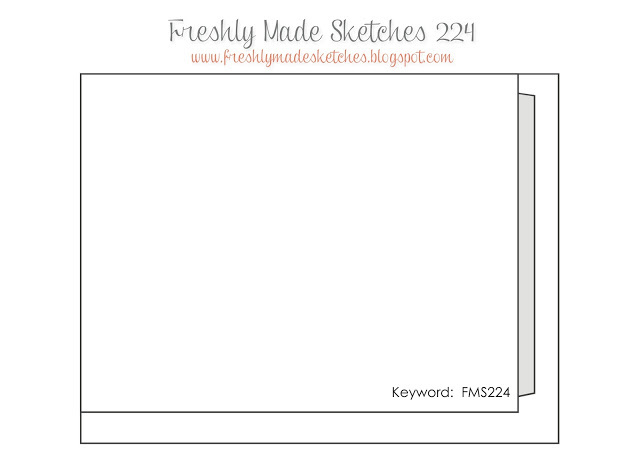 Thanks so much for joining us at Freshly Made Sketches. This is one gorgeous vase of flowers! I have that W Plus 9 set - I must give it some ink some time. It looks gorgeous in those colours. 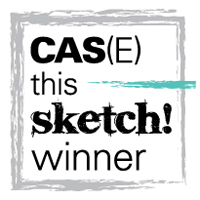 Love how you've used the aqua panel for the sketch! So pretty! Great take on the challenge! 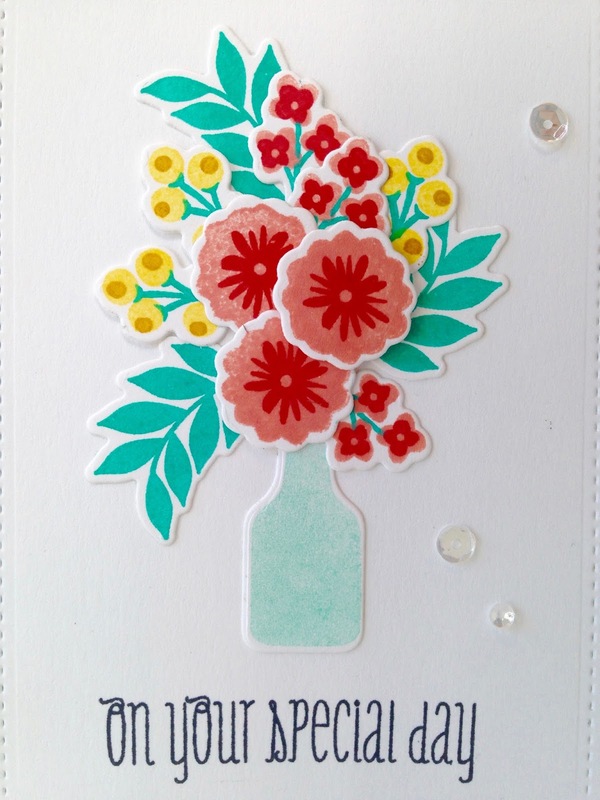 Beautiful card, Sandy! I just LOVE that little vase too! You have really captured the inspiration photo well! Thanks for playing along with us over at The Card Concept!